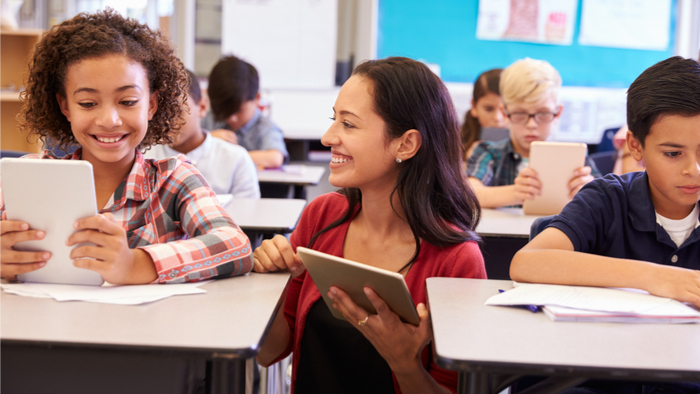 • This Atlantic article discusses how restorative practices and creating stronger bonds between teachers and their students can improve school climate and reduce suspensions. • How can donors fund programs to increase counseling and other services to benefit our children’s learning? • Here’s an example on creative ways and solutions for students’ needs. When the Trump administration released its school-safety report last month, it landed with a thud — and only partly because it’s a clunky 180 pages. Many of the recommendations in the report, authored by the Federal Commission on School Safety, are aimed at fostering a better school climate — how a school feels to the students who attend it — whether that’s through improved access to counseling and mental-health services or a greater emphasis on social-emotional learning. But other recommendations were met with derision, such as a proposal to rescind an Obama-era rule urging schools to be mindful of whether they might be punishing minority students at a higher rate than white students. Study after study has shown that black students are unevenly suspended or expelled from schools nationwide. The 2014 school-discipline guideline was the Obama administration’s attempt to remedy that. The Trump commission, however, argued that deciding how students should be disciplined should not be the federal government’s job, but the teachers’. Both administrations, at least, agreed that discipline was also a matter of school climate — something educational leaders have been trying desperately to improve. Read the full article on improving school culture by Adam Harris at The Atlantic. Since you are interested in Youth Development, have you read these selections from Giving Compass related to impact giving and Youth Development? If you are interested in Education, please see these relevant Issue Funds, Charitable Organizations or Projects where you can get involved.